When I try to register it says my phone number is invalid. Please insert your phone number without any spaces or characters. I am trying to register but I am a private individual, not a company. How do I complete the Company Name and VAT fields? Please complete the Company Name field with your own name and the VAT field with N/A. I have registered but can't remember my Username and/or Password. You can use the filter options by clicking on 'Add filters to search', then selecting the criteria that you require and clicking 'search'. Can I search for video only? You can select options to search for only images or videos or both. 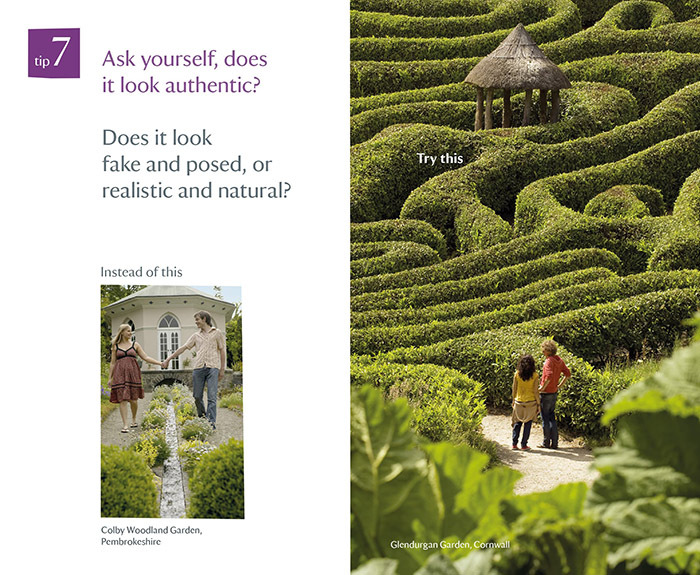 How do I find images from the same shoot? 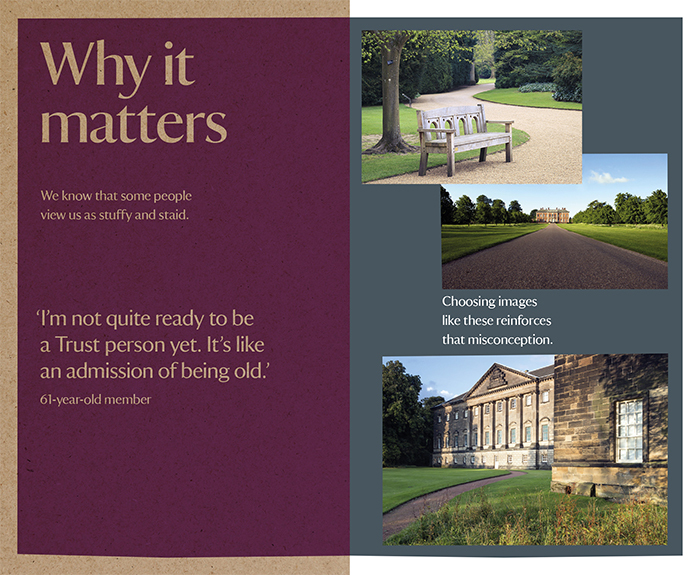 On an individual image page, you will see a box on the right hand side featuring images from the same shoot. 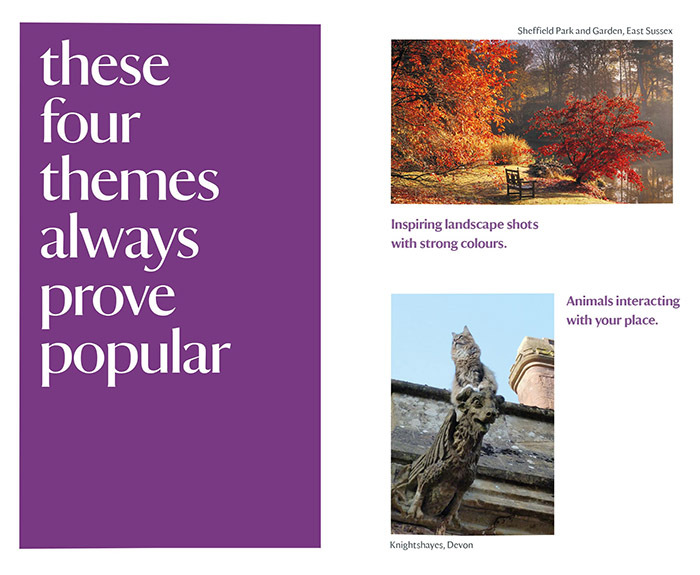 Click 'browse images' to view all the images from the shoot. How can I get help finding pictures? 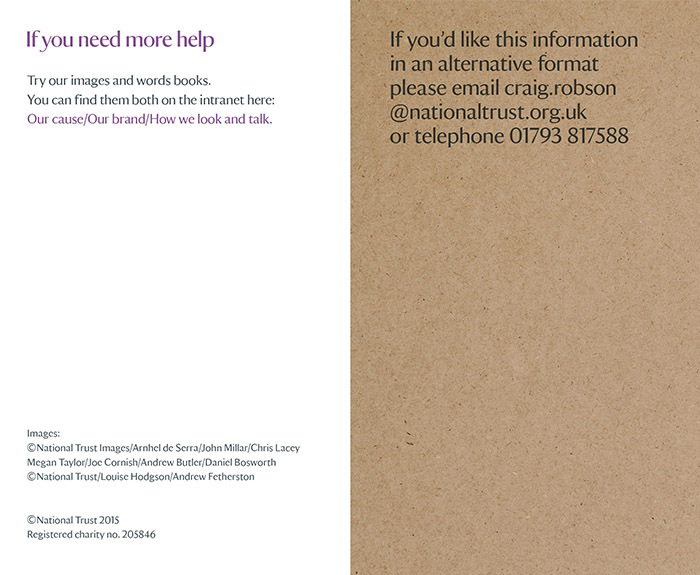 Please email images@nationaltrust.org.uk and we will try to help you in your search. 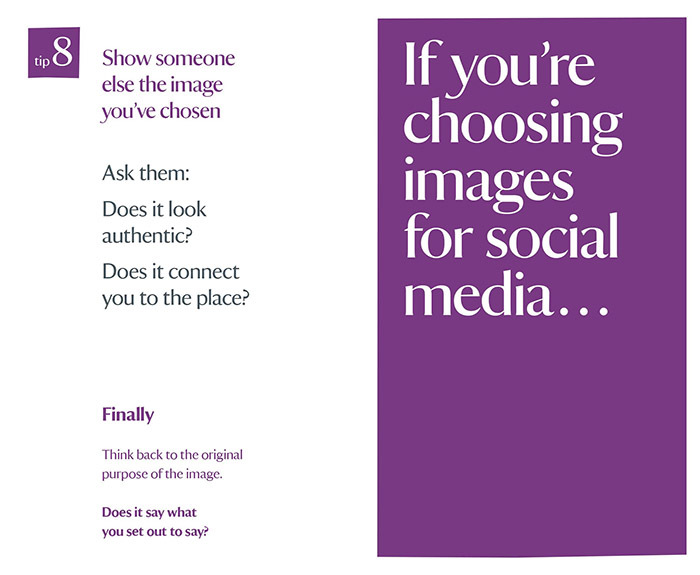 Criteria that can affect whether you can use an image. These are: File size, Model release, Property release, Further Copyright and Ownership. 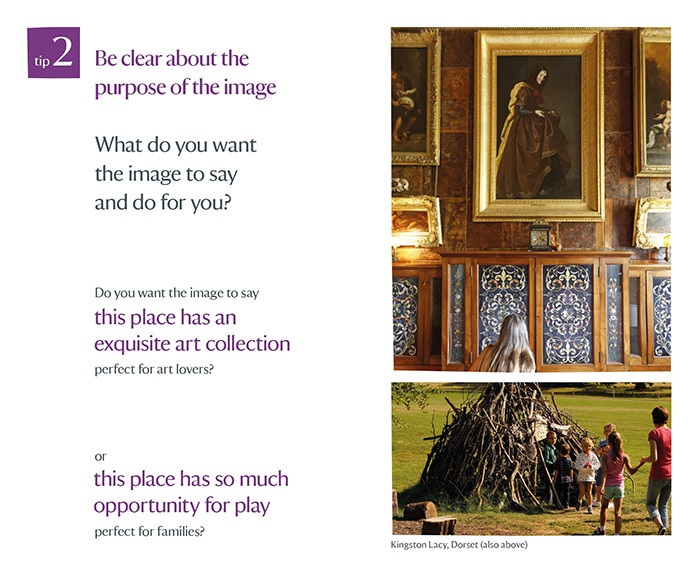 For further information, please refer to the Image Rights page. How do I order a physical print of an image? The website does not produce an invoice when you place an order. Please place an order and we will be in touch if a fee is applicable for your use. 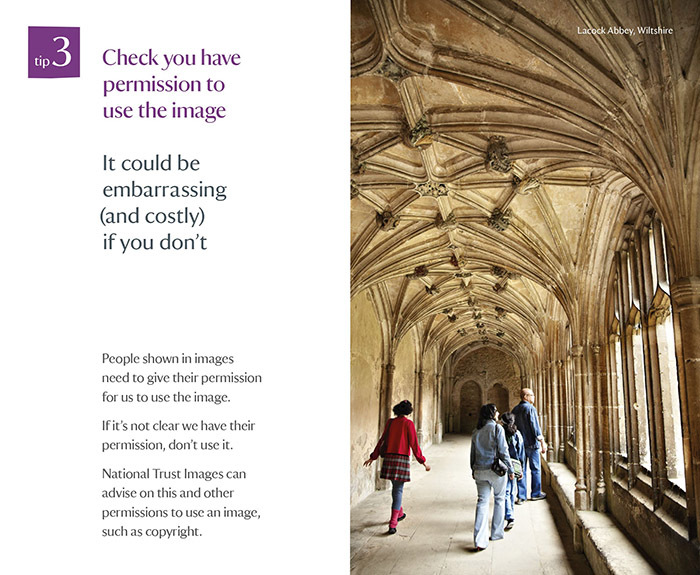 If the options don't match your required usage, then email images@nationaltrust.org.uk and we will able to provide you with a tailored fee. After negotiating fees, you will still need to place an order through the website. 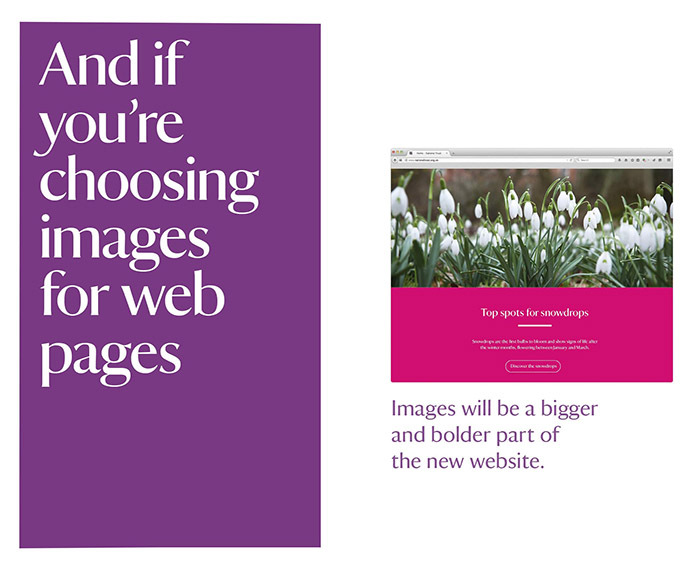 How many images can I order at a time? I am trying to order a large number of images and the website keeps crashing. You need to limit orders to 20 images. 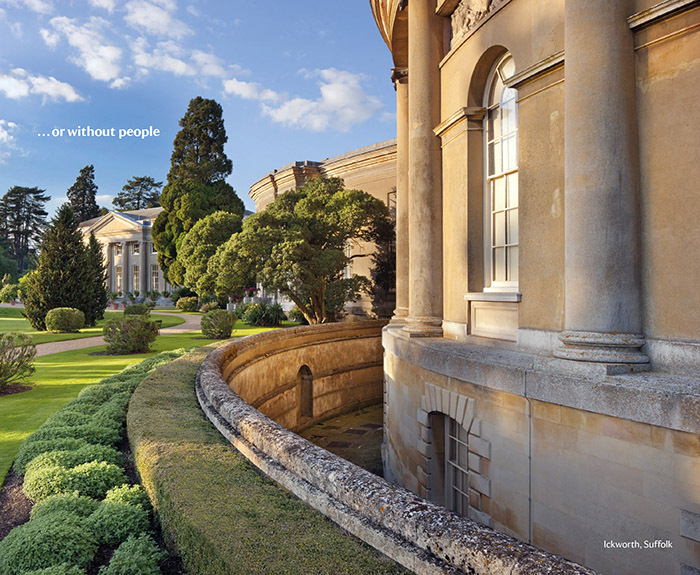 If you have more than 20 images in your basket, there is an option to delete items from the basket. 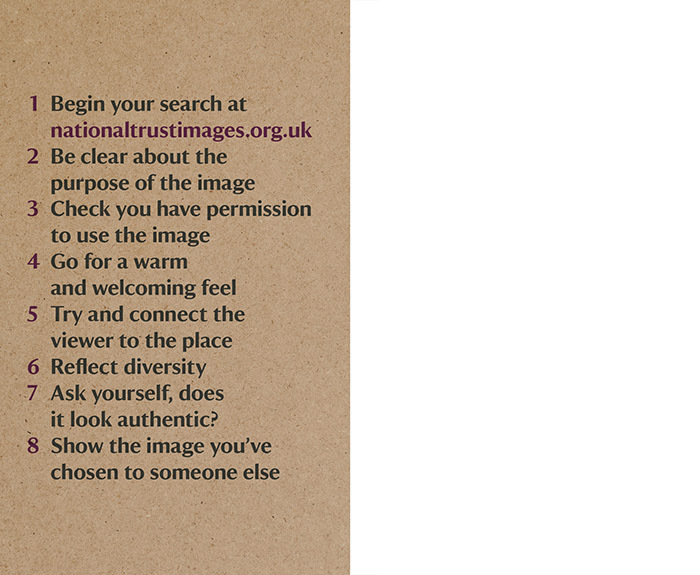 I have clicked on link to order an image from the National Trust Collections website but am receiving a message 'There was an error whilst retrieving the details for this image'. The collection object is privately owned and is not currently available to order. 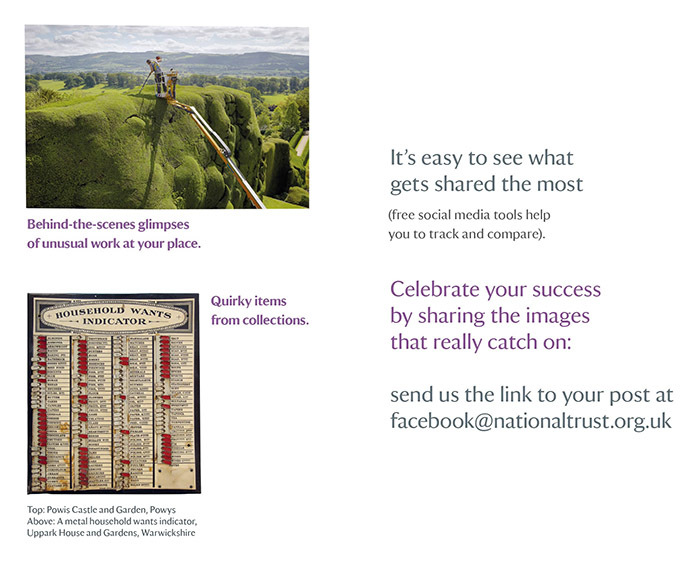 Please email images@nationaltrust.org.uk and we will see whether we can request permission for you to use the image. 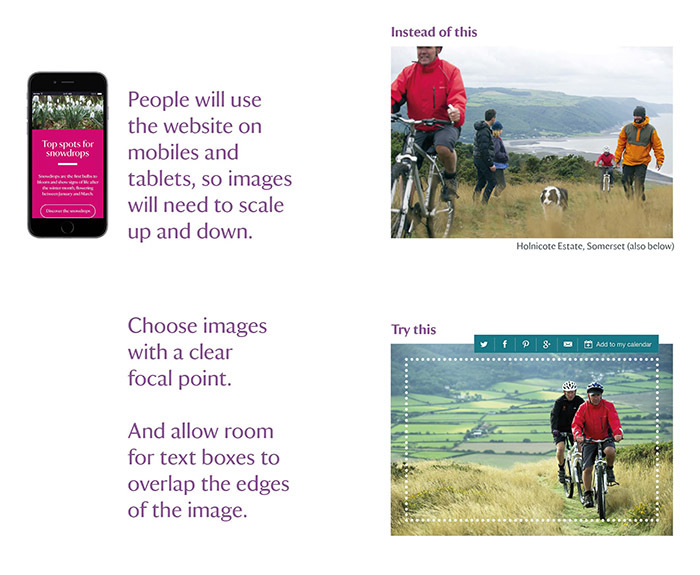 A collection of images that you can create, edit and share with other website users. 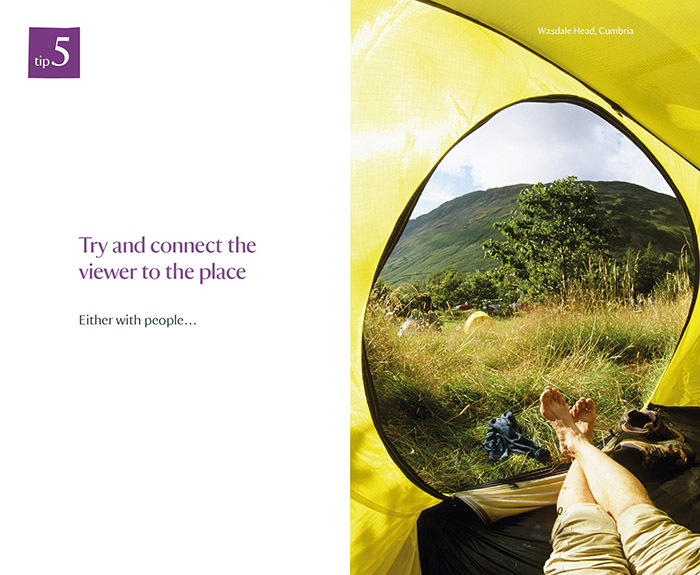 I am a NT member of staff and there isn't an option to download the hi-res. 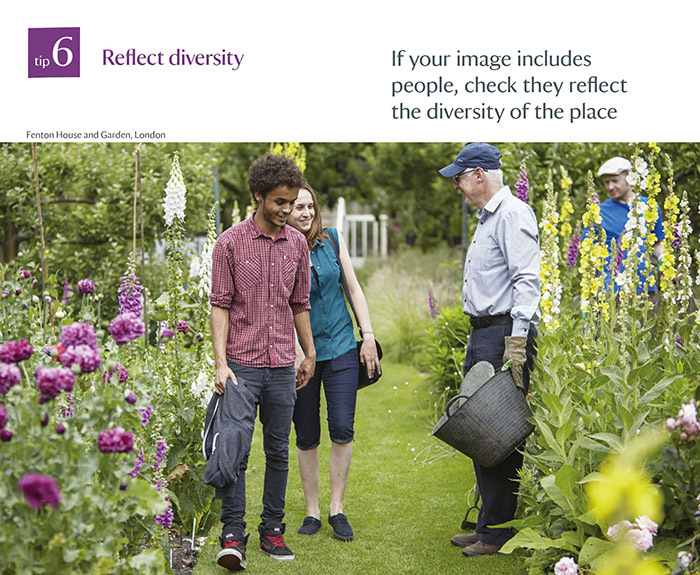 There may be restrictions on the image affecting how it can be used. Please place an order and we will be touch advising whether you can use the image. How will I receive the image? After we have received your order, we will contact you with instructions on how to access the image. You will need to download the image from your account on the website by accessing your order history. Images are not sent via email. An image I have ordered says I have already downloaded it but I haven't saved it and I can't click 'Download' again. How do I access the image? 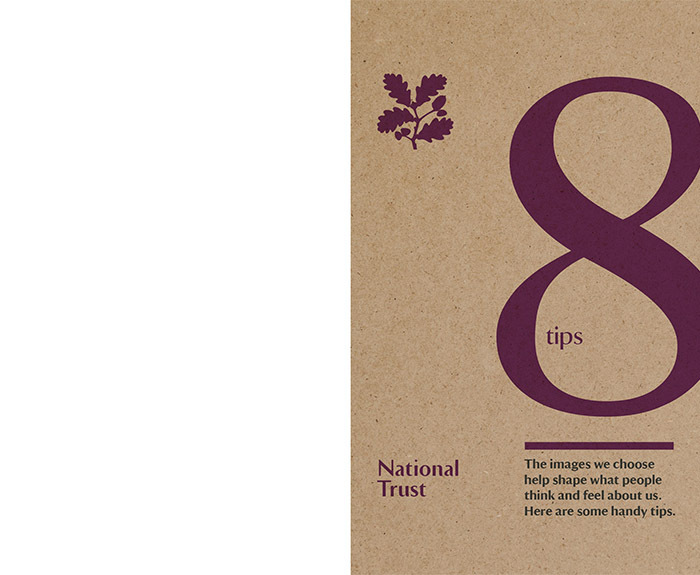 Email images@nationaltrust.org.uk and the team will be able to reset the image for you so that you can download it again. How do I pay for an image? We do not accept payment through the website. When you place an order, we will be in touch with instructions on how to proceed with the order and make payment. Payment can be made via bank transfer or by calling our Accounts team with your credit card details. If you are a customer based outside of the UK, we must receive payment before we can release images for you to download. How do I credit an image? 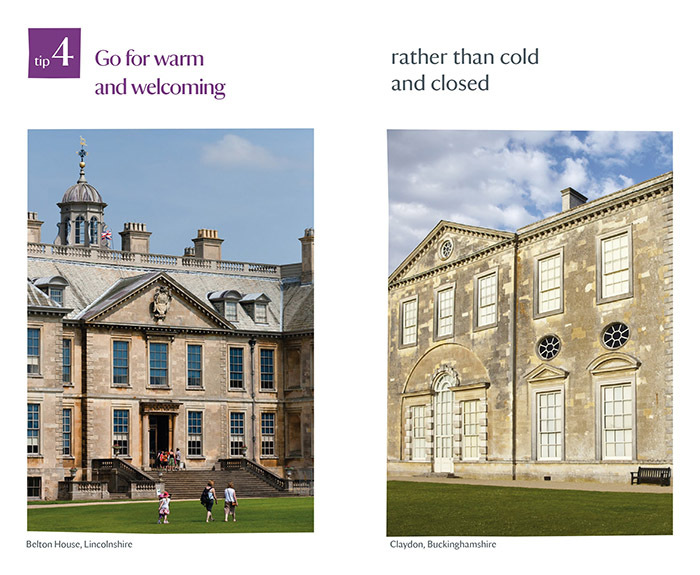 © National Trust Images / Photographer's Name. 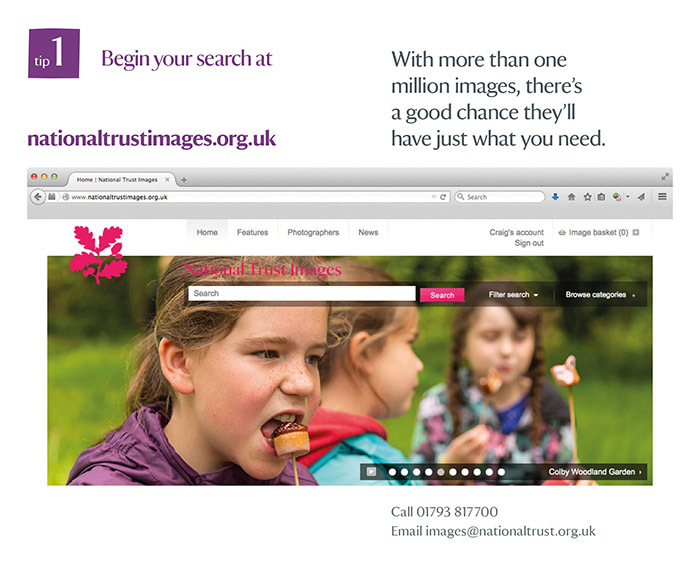 The credit line for each image can be found listed next to each image in your order history.